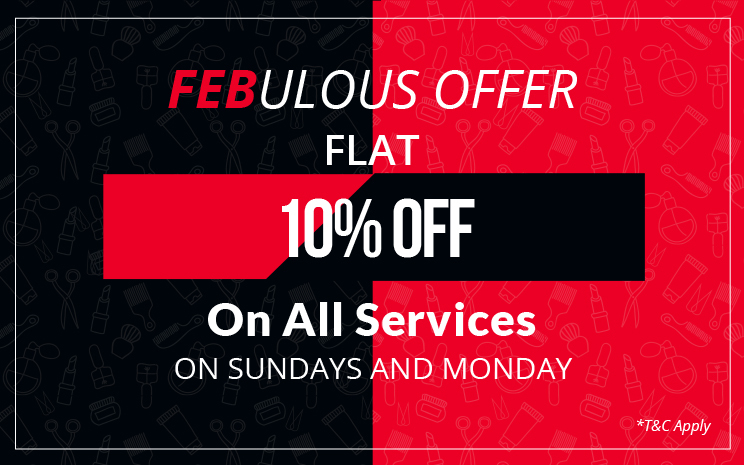 January is going to be jealous coz febulous offers are here. At beautiful henna centre we never fail to amaze our valued guests with excellent services and exciting offers; and above all with art that comes from heart. 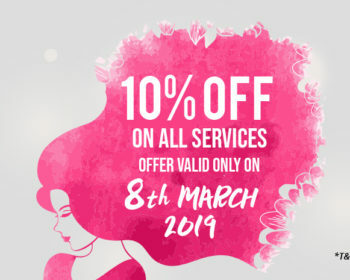 For last few months we have decided to give away exclusive discounts, offers and sometimes freebies to add little more joy and pampering to the experience that y’all get here at beautiful henna centre. We know that all our guests are enjoying that little extra that we are offering. 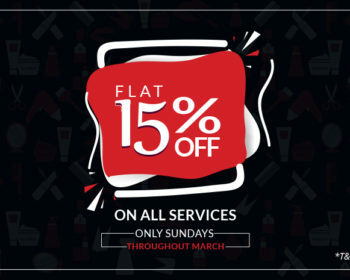 So once again we are here with our febulous offer where you get flat 10% off on all our services on all Sundays & Monday throughout this month. Yes, you read it right! 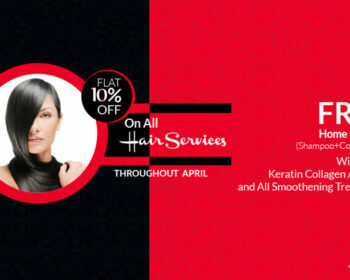 Come and grab this febulous offer on any of the Sundays & Monday and make your day fabulous; pardon febulous! 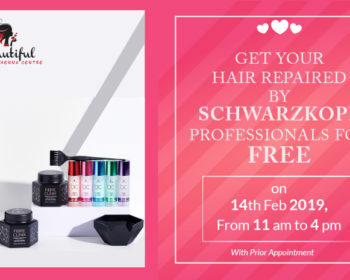 Offer applicable only on Sundays & Monday throughout February.